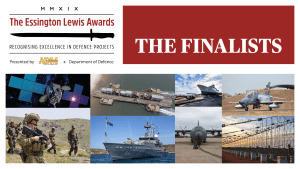 ADM is proud to announce the finalists for this year's Essington Lewis awards. 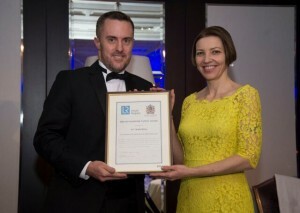 Dr Andrew Piotrowski from Defence Science and Technology has been awarded the 2018 Minister’s Award for Achievement in Defence Science for developing life-saving equipment against improvised explosive devices. 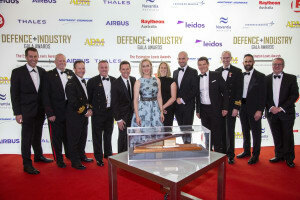 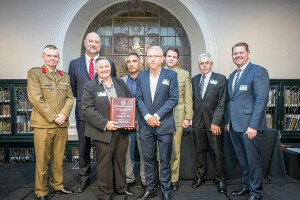 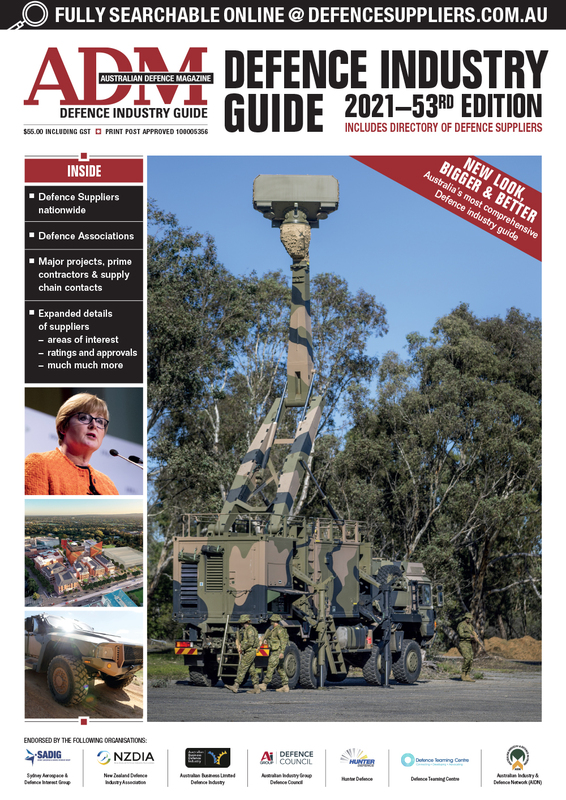 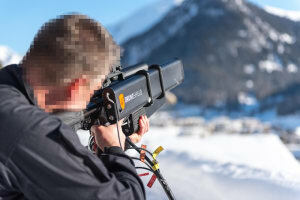 EOS Defence Systems has been crowned double winner at the 2018 ACT Chief Minister’s Export Awards. 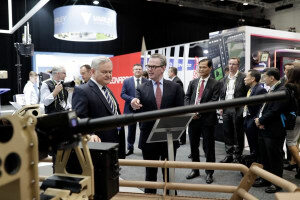 Defence and Industry gathered in Canberra at the National Convention centre to recognise excellence in collaboration in the annual Essington Lewis awards. 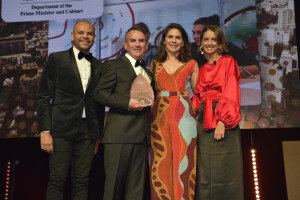 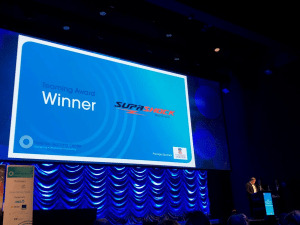 Supply Nation has announced the winners of this year's Supplier Diversity Awards at a gala dinner. 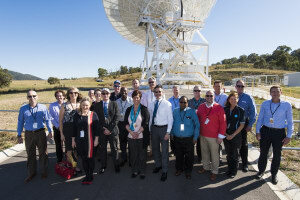 Northrop Grumman, ViaSat, and Optus have awarded two $31,500 scholarships to rural Australian students to study at the Australian National University’s Burgmann College. 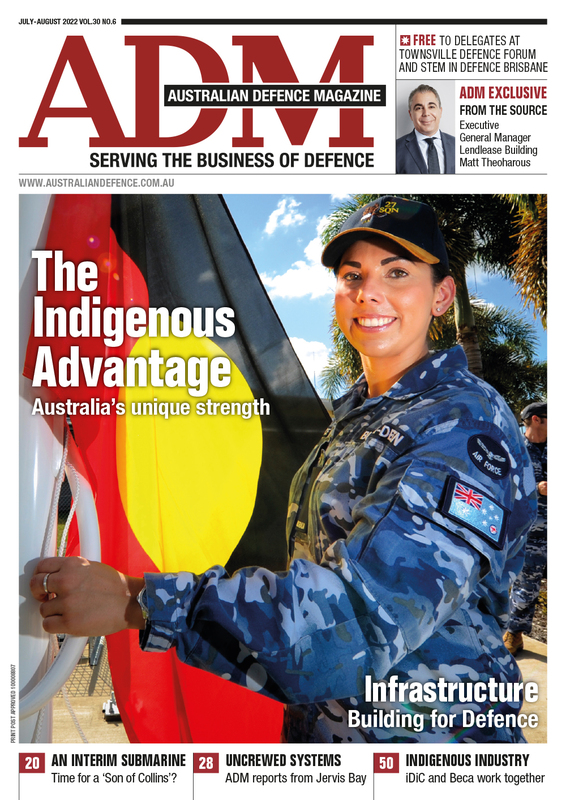 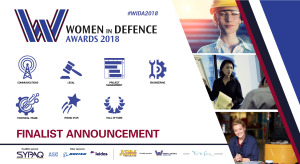 Nominations have closed for ADM's inaugural Women in Defence Awards, to be held on July 27 in Canberra. 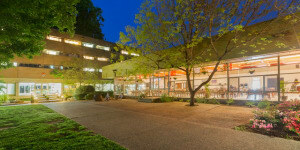 Tickets are now available. 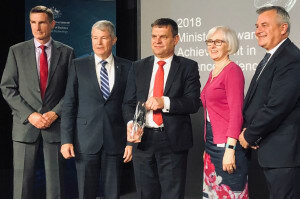 Eleven Australian civil security and community protection companies have been shortlisted for the inaugural CIVSEC 2018 Innovation Awards. 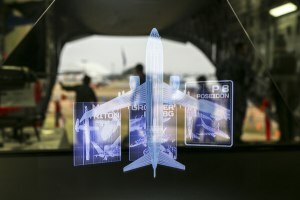 Global aerospace giant Boeing has named CSIRO as technology supplier of the year for 2017.